Irreco Repairing A Broken Irrigation Pipe In A Residential Lawn Sprinkler System. We Service And Repair Irrigation Systems in St. Louis, MO. Do you have an existing irrigation or sprinkler system that you need to have winterized? Maybe you’d like to get your lawn sprinkler system fired up and in-service for the spring season? Is your current sprinkler system old and inefficient and in need of repairs or upgrades? You’ve come to the right place! Irreco LLC is a full service irrigation company based out of St. Louis, MO and serving the St. Louis Metro area. We specialize in irrigation and lawn sprinkler system service, repair, and upgrades. Whether you have an irrigation system that is broken or no longer working or you have an older, inefficient system you’d like to upgrade to a more modern system our team can help. Are you have troubles with your old irrigation system? Has it stopped working or no longer works as efficiently as it once did? With many modern irrigation system components on the market there are many ways to retro-fit and upgrade an older system. Our irrigation specialists can solve your complex irrigation problems by taking the time to plan out your system correctly and install it using irrigation best practices. In order for your irrigation system to work trouble free and to avoid expensive repairs it’s important you’re keeping up with the maintenance. We offer our clients regular irrigation and sprinkler system maintenance in the spring and fall. During spring start-ups we can turn the system back on, ensure the zones are setup properly, and we can verify the operation of the system and that there are no issues to be repaired. During the fall we can blow out the system to prevent damage to the irrigation pipes from freezing weather and properly shut the system down. Why Choose Irreco For Your Irrigation Or Sprinker System Repairs? When you choose Irreco for your irrigation system repairs you’re partnering with a small team of talented (and certified) individuals who really care about your property and their local reputation. Your new irrigation or lawn sprinkler system will be installed using modern and high-quality components that offer the best water efficiency and long, low-maintenance service life. 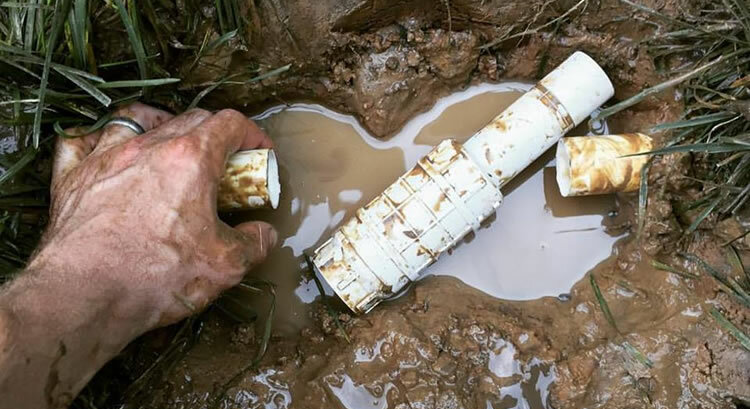 If you would you like to schedule an estimate for irrigation system repair, service, or upgrades please give us a call (314) 246-0099 or fill out our contact form and someone will be getting back to you shortly to schedule your appointment.